A mild or indirect word or expression substituted for one considered to be too harsh or blunt when referring to something unpleasant or embarrassing. The opposite of dysphemism. I take my inspiration and guidance from the works of J. Thadeus Quirkbottom III, who is the well-known author of guide books including A Child’s Guide To Euphemisms and Snow Shoveling For Mental Health. Expanding on his work ,I will delve into a few examples that are familiar to all of us. These include politics, medicine, commercial sales and religion. I will present the statement as currently expressed and try my best to interpret it for you. My hope is that I can clear up some of the confusion that might exist in your mind if you do not know how to interpret these euphemisms. Optics: The way a situation looks to the general public. (TLII) The optics of Senator Fogbottom caught on camera leaving the massage parlor are sure to cause concern among his Bible belt constituents, some of whom are calling for his resignation, although none have gone on record demanding it. (TLI) Caught the old lecher coming out of the whorehouse and now his buddies are scared that he will tell on them, and they want to shut him up. (TLII) MANAGERS SPECIAL- PRICED TOO LOW TO ADVERTISE. This fantastic bargain won’t last!! 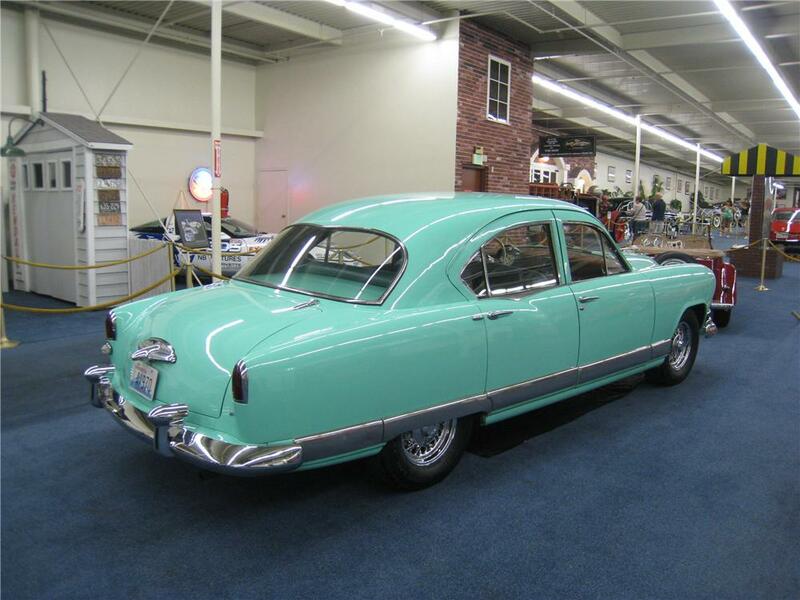 (TLI) Nobody wants this big, green four door sedan with the blue interior and the small four cylinder engine. Need to unload it, or send it to auction. ********************************************************************* At the present time no further investigation is planned. We know that the AG office is in the hands of the Governor; therefore, it is not surprising that so much fake news is reported. I am confident that this transparent communication clears up the matter for my electorate, and that they now have full confidence in me as we move forward to make America great again. (TLI) Sure looks like old Fogbottom finally got caught with his hands in the cookie jar. Since he no longer has any buddies in the AG office, he has a reservation for the Iron Bar motel. 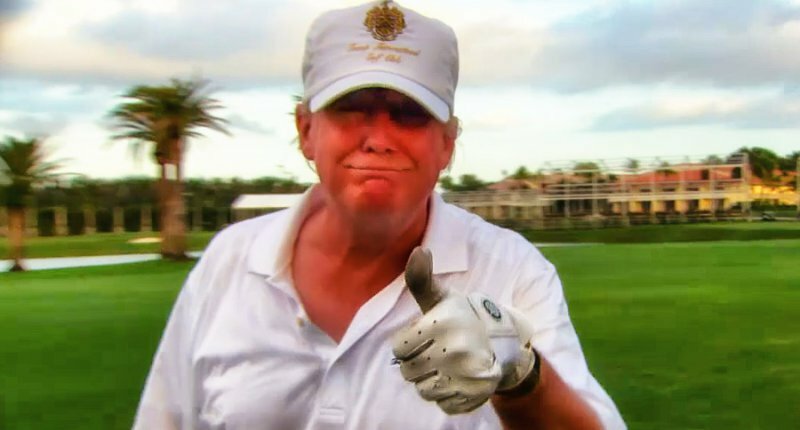 (TLII) The calculus of the present situation indicates that his run for the elected office will be successful provided that he does not stumble by generating some more unfavorable optics. (TLI) In school I learned that you used calculus to derive the acceleration of a vehicle from the rate of change in its velocity. This data can be obtained using optical instruments. (TLII) I was fortunate to have my European interior decorator fly in from Germany to take charge not only of a redecoration and refurbishment project on our estate, but also for the residence of our son. The optics of this situation was most favorable as she has had a long association with the family and is quite familiar with our lifestyle. The result of her effort is that we now have a modern, yet practical, décor to enjoy both now and in the future. (TLI) Our daughter flew in from Germany on spring break from her job to visit her mom. She bought me a chair for my birthday and painted the living space in my son’s home. 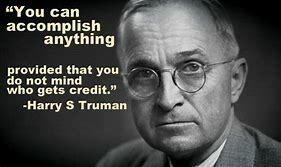 Just for grins, let’s compare how our current President might present a situation and compare it with what Harry Truman said during the 1940s as a war time President. (Truman had to make the awesome decision to drop the atomic bomb). – and you all know it! For now, this will be the last blog of my series on communication upgrades for senior citizens. To celebrate the series, I am presenting this example which brings together all three aspects of modern communications that I have illustrated in the past blogs: the blame game, self-promotion and euphemisms. If you understand and appreciate them, then you are fully knowledgeable about the modern media scene. 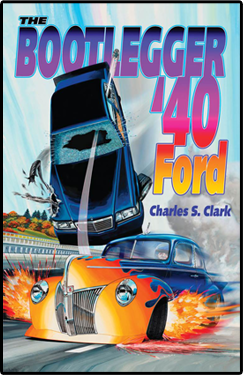 Now that I have corrected all the faults in my book, The Bootlegger 40 Ford, that were the result of careless oversight by others who failed to do their job properly, I can reveal to you some fantastic news about how this very significant piece of brilliant literature is about to burst onto the scene in full force on the eagerly awaiting world. I have received notice from ******************** that my book has been selected for ************* by **************. For the rights to the book, I have been offered *************, which is just simply amazing! With this calculus in play, there is no doubt the result will be ***********. I wanted you, my legion of loyal readers, to be the first to get his startling news.